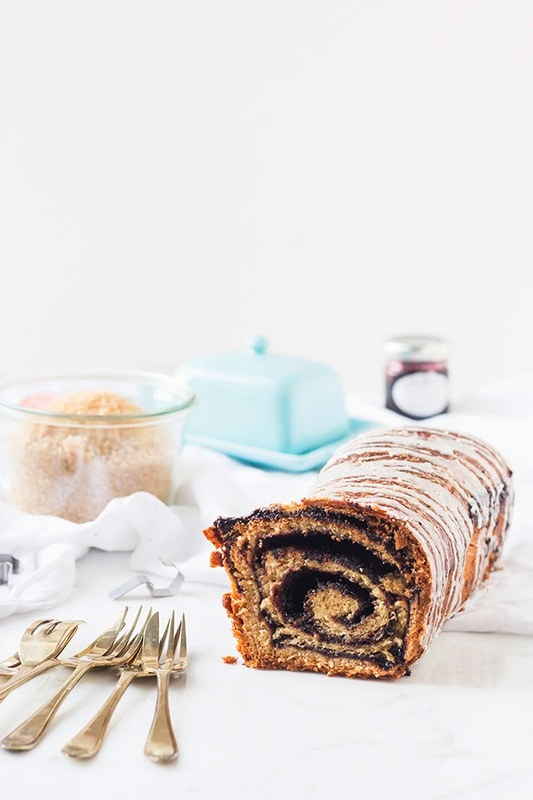 In polish, Babka means grandmother. In New York, Babka can be found in all of the Jewish bakeries, but not because that’s where the grandmothers like to hang, oh nooo. 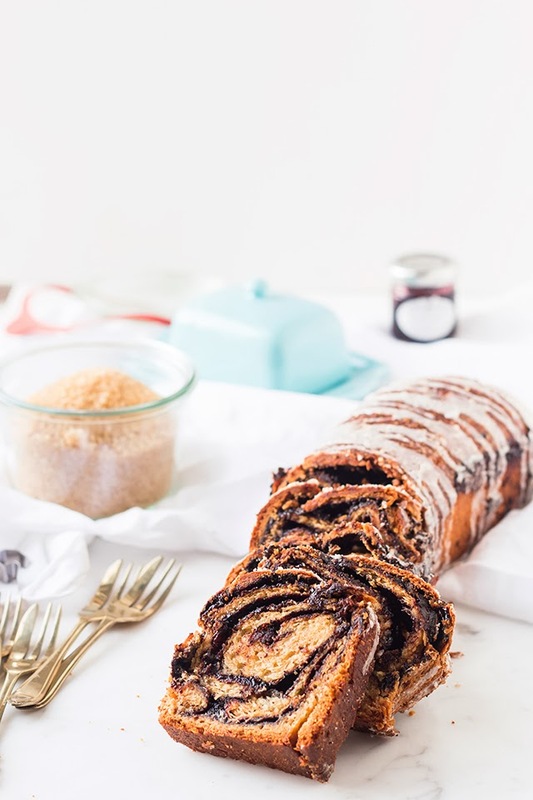 A Babka is also a buttery rich brioche like cake; it is marbled with chocolate or cinnamon goo much like a pre cut log of cinnamon roll dough, and then baked in a loaf pan. Traditionally it is topped with streusel but I opted for a glace icing (made with double cream) that I flavoured with a few drops of orange blossom water. Because chocolate and orange are two flavours that we should marry together at-all-times. I never visited a Jewish bakery during my short-lived time in New York last week. Needless to say, I deeply regretted it after I bit into the Babka and my mouth experienced all that crunch from the crust and chew from the cake/bread hybrid. 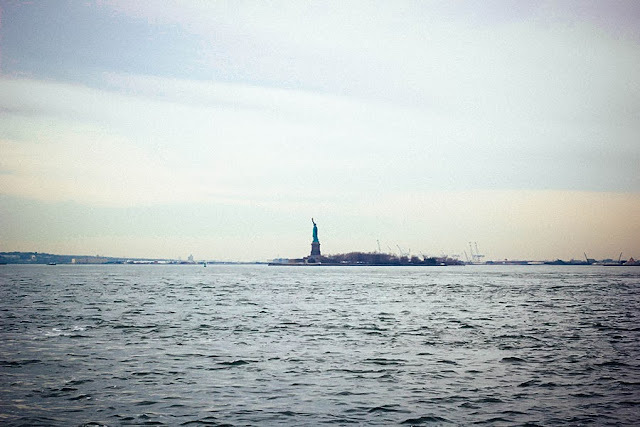 Side note if you’re thinking about visiting New York: Please do, it will make you feel like Deb Perelman, if only for a couple of weeks. Also, there are the most amazing-ly (cheap) juicy burgers at Five Guys and almond croissants at Dominique Ansel’s bakery (not so cheap). My brother in law bought me the New York Cult Recipes cookbook for Christmas and the Babka was one of the many impressive creations within (New York cheesecake is next on the list, but I’m afraid it’ll be too difficult not to destroy it with my mouth before taking pictures). 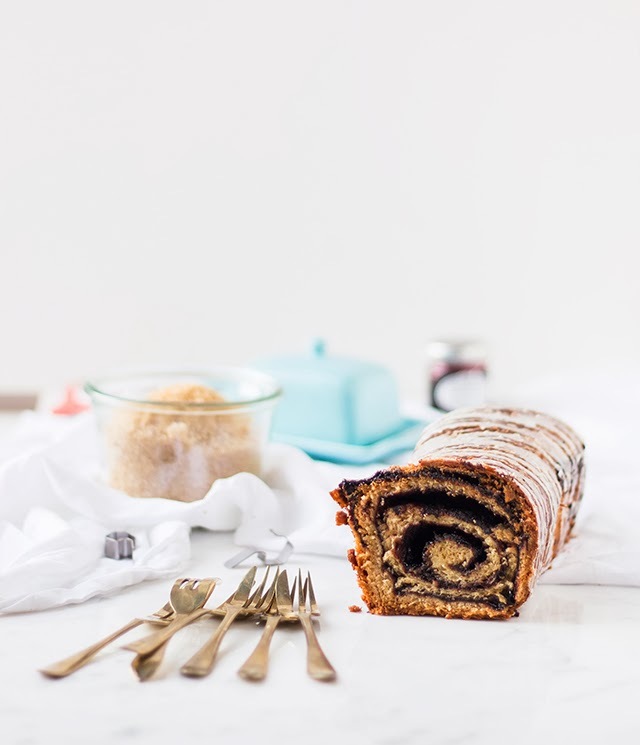 Nearly all of the ingredients used in the Babka can be found tucked away in kitchen cupboards, which is one of the reasons why I chose it, whose got time to run to the supermarket on Boxing Day slash ever? Note: I’ve discovered this thing recently. Its called refrigerating yeasted dough’s overnight so that they taste ten trillion billion times yeastier. Its amazing. But by all means, don’t feel like you have go with me on this. 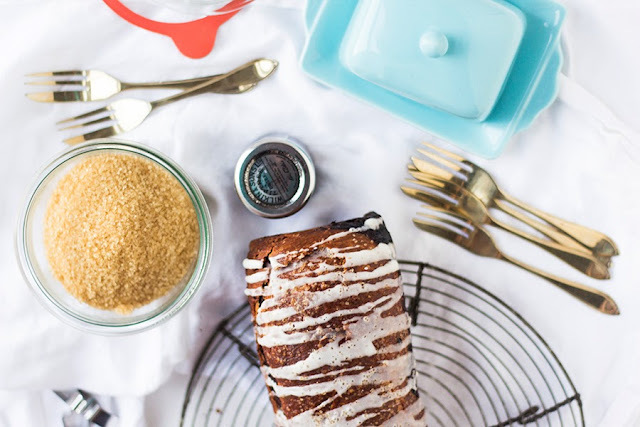 The Babka will taste just as good if proofed for just 1 hour before baking. I just like to proof dough for a little longer, almost like testing the waters before the dough ends up tasting like stale beer. Make the dough. Add the buttermilk, egg plus egg yolk and melted butter to a freestanding mixer fitted with the dough hook. Add the yeast, salt, 50g sugar and plain flour and knead on medium speed for 6 - 10 minutes. The dough should come away from the bowl and feel elastic. Place the dough in an oiled bowl, cover and let rise in a warm spot for 1 and a 1/2 hours. Make the filling. Stir together 125g sugar and cocoa powder. Set aside. Shape and bake dough. Roll the dough out into a 40cm rectangle. Spread the softened butter over the dough and sprinkle its entirety with the filling. Roll the dough up along its length so that you have a short log instead of a long one. Twist the ends to seal in the mixture. Grease a 8/9 inch loaf tin and place inside. Cover and place in the fridge overnight. Uncover the babka, brush with egg white and sprinkle with demarara sugar. Put a bowl of boiling water on the bottom shelf of the oven and place the babka on the top shelf. Leave to proof for half an hour. Remove the babka, preheat the oven to 180 C and bake for 50 minutes. Make a simple glaze of icing sugar and cream and add a drop of orange blossom water. 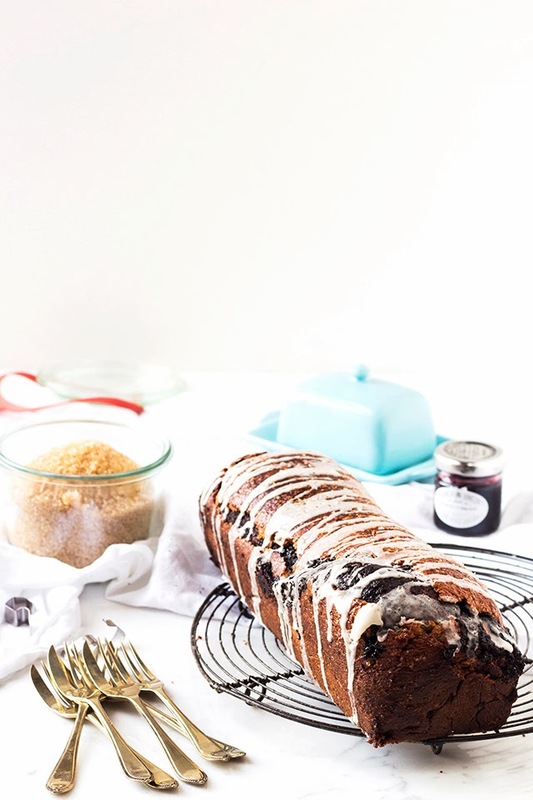 Drizzle over the top when still warm, as the babka is best enjoyed when fresh out of the oven, but lasts for 2 days! I hope everyone had the best Christmas ever. What plans do you have for New Year's Eve? 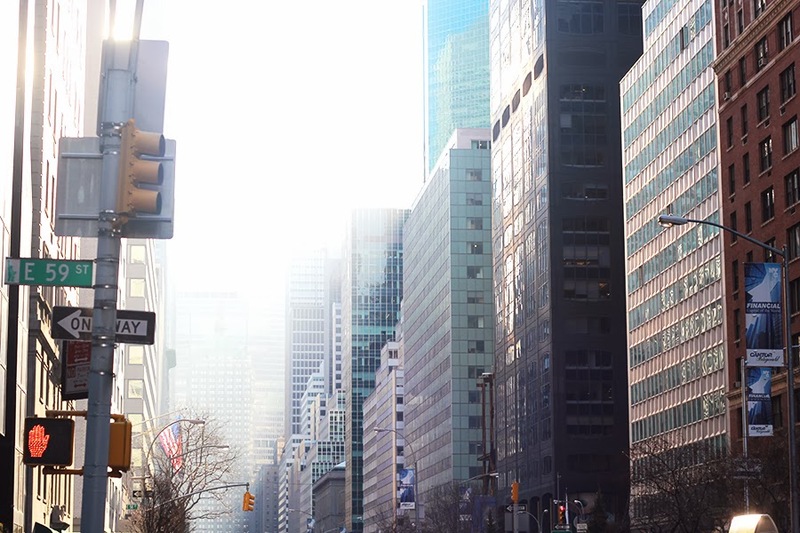 You work in NYC?! You lucky thing! Where do you work, if you dont mind me asking? I can certainly vouch for it being the best place i've visited, ever. Like, ever ever. When I came home to London I felt like as a city, we were seriously lacking. How mean of me, aha. I haven't tried a sufganlyot! 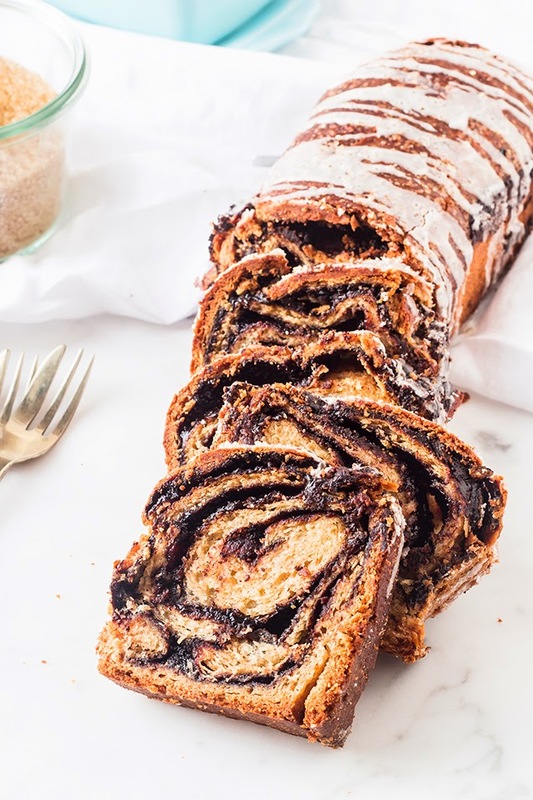 I'm happy my post has kind of sparked a Jewish baked good kind of love within you, let me know if you ever try an authentic babka! This is gorgeous: my dough is "rising" as we speak. However, it's been 90 minutes and nothing has happened. I've never done a recipe where you don't proof your yeast first: and I'm wondering if that's what happened here. Are you going to rest it overnight? If not, let the the babka rest at room temp for half an hour before placing in the oven. My dough didnt rise either, don't worry! The recipe is a cross between a cake and a bread. Its meant to be chewy, not too fluffy, and will rise in the oven. Also, did you use dried active yeast? Holy gosh this looks heavenly. I'm not much of a baker since it usually seems challenging (whereas cooking comes easy)...but this looks approachable. And delish. Thanks! No problem! I am the other way round, cooking is so daunting for me, to the point where I'm probably never going to leave home. Really? So there were just loads of poppy seeds in a swirl? That sounds crazy good! I have to tell you that this bread looks better than 99% of the baked goods available in New York bakeries (Ansel & company excluded of course). If you like Jewish pastry, you should try making rugeleh next. It's more or less this bread but in cookie form. Ever had one? PS: When are you going to post more pix of New York!!!!? Thank you Nora, although I find that hard to believe, saying that, I wasnt too keen on my bagel in lower manhattan. I've heard of rugeleh! it kind of looks like a biscuit croissant right? Have you made it before? What are they like?! I have no idea, HOPEFULLY once ive completed the sabrina the teenage witch box set...HOPEFULLY. Also, happy new year woman!!! I couldn't agree more about chocolate and orange being the perfect partners. 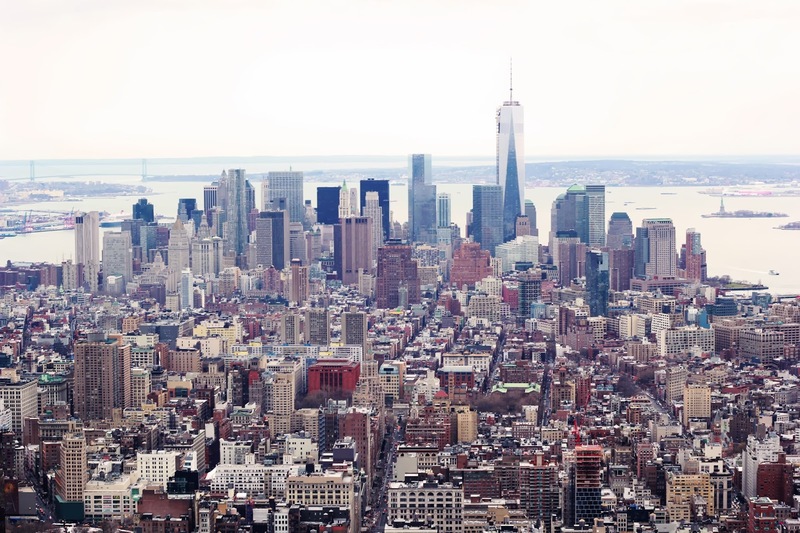 And New York and crazy delicious food. And pretty swirly loafs with gorgeous photos. Happy New Year! 1 egg + 1 egg yolk + 1 egg white - correct me of I'm wrong - 2 eggs ...?? Yes, you're right! It is 2 eggs but i chose to write 1 egg plus + egg yolk + egg white because you use 1 egg plus the yolk for the dough and then the egg white is brushed over the babka before it goes in the oven for a shiny finish. Hope that clears it up!